Full disclosure: this movie was watched one day late. Even though you all can’t tell, I typically watch and write these movies a few days in advance. That way I can write about them and get everything perfect in the review. But I feel behind recently because of a super-fun trip to Canada. I messed up. 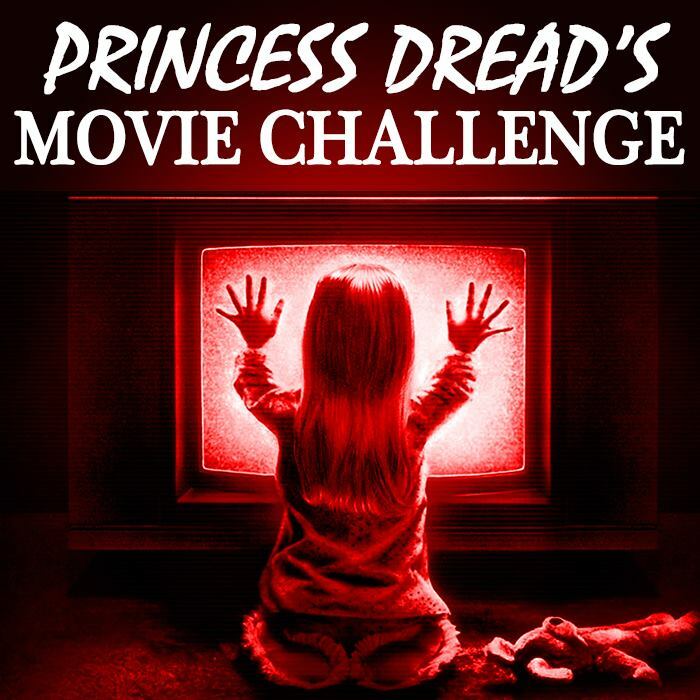 But that’s what the 30 Day movie Challenge is for: To test my mettle before the 500 Movie Challenge. I have a much better sense of what’s required of me to do a challenge like this. And while I don’t like messing up, I’m glad that I now see what is required of me. Now that that’s all out of the way, don’t go see The Lords of Salem. It’s very pretty, but not special enough to be worth your time. The gist: Heidi is a radio DJ in Salem, Massachusetts. She’s played by the same actor who played Baby in The Devil’s Rejects, and it’s fun to picture Heidi as an older version of Baby trying to make it under a new name surrounded by wholesome folks. In fact, I found myself imagining that possibility halfway through the film, because the “real” plot was depressing me. Here’s how I can describe it without screaming: Ancient witches choose to use Heidi to give birth to their Devil-leader-baby-thing, in addition to forcing the women of Salem to kill themselves after listening to industrial rock music. Also, Heidi does Satanic stuff while high on heroin. What I “learned”: It’s not always a bad thing to fall into the traditions of a genre. Sometimes it’s even preferable. There do exist films that traverse genres very well, borrowing from so many that it’s hard to strictly classify them as one or another. Eraserhead and Brazil come to mind as good examples of this. But these films are extremely rare, and are held up by enigmatic stories that can’t be classified as belonging to only one genre because they themselves feel so organic. A life story cannot be classified into one genre, and neither cab some of the best films. 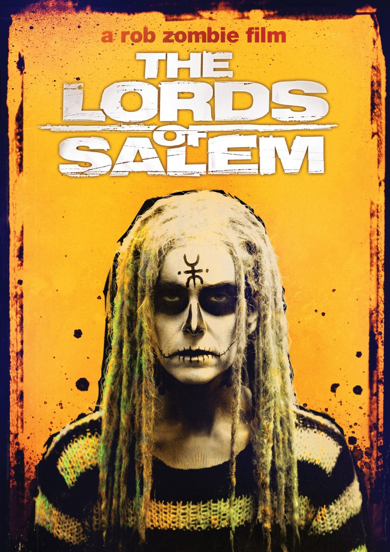 Unfortunately, The Lords of Salem does not have such a story. The story is unique, but it is not strong enough to survive the attempt to borrow from various genres successfully. We do not care enough about these characters, and the plot is not nearly as engaging as it needs to be. It is a gorgeous movie, but it ultimately fails in what it seeks out to do. To watch TLoS is to be saddened by wasted genius. See this movie if you like: Pretty movies. This movie is very pretty, and plays with color and texture in a way I rarely see. Especially in horror. Watch for the scenes featuring neon lights, you’ll be quite impressed. I’ll also be one of the first to line to buy this soundtrack.